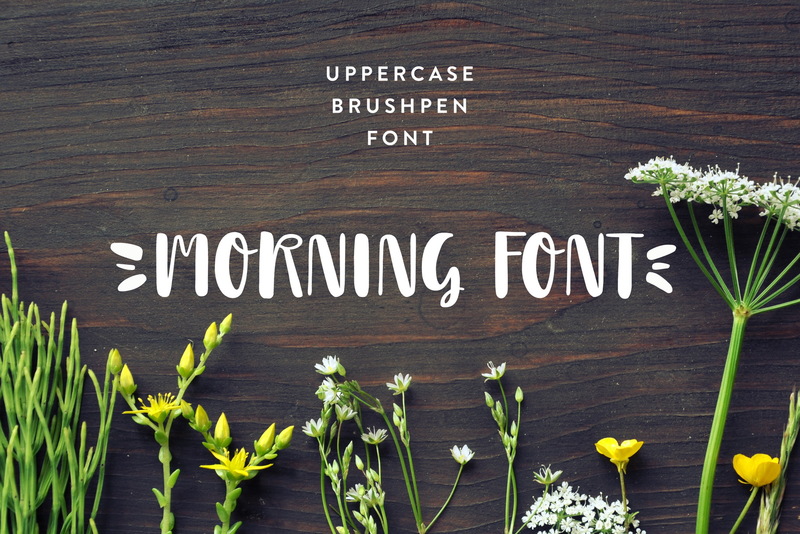 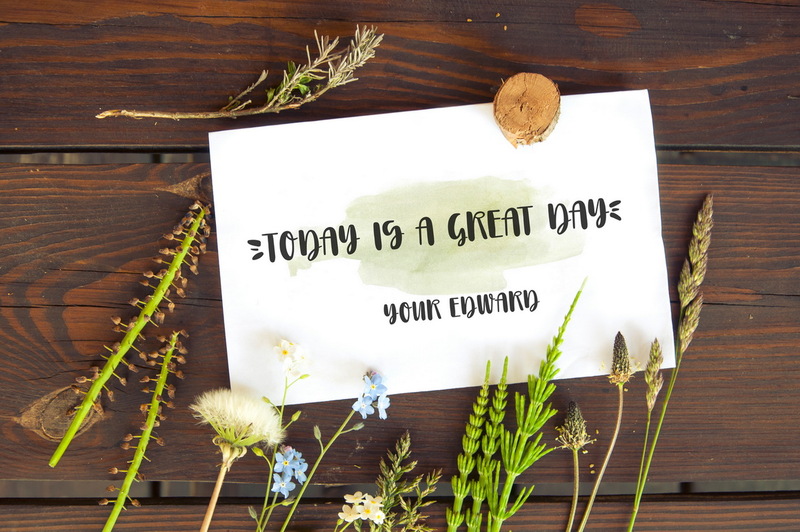 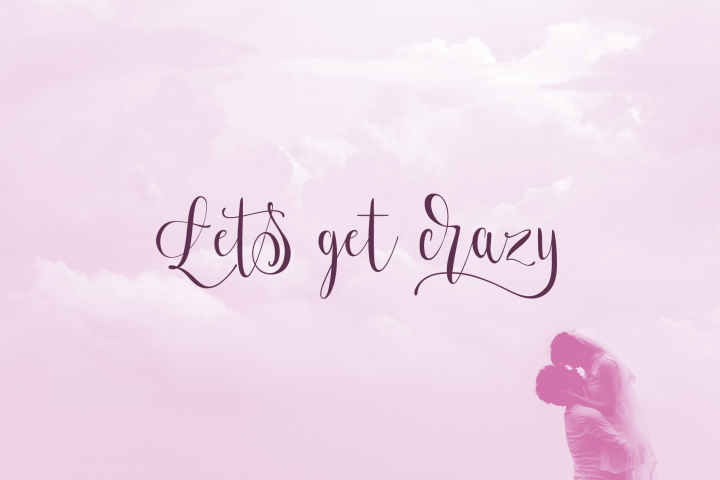 Uppercase handwritten brush pen font. 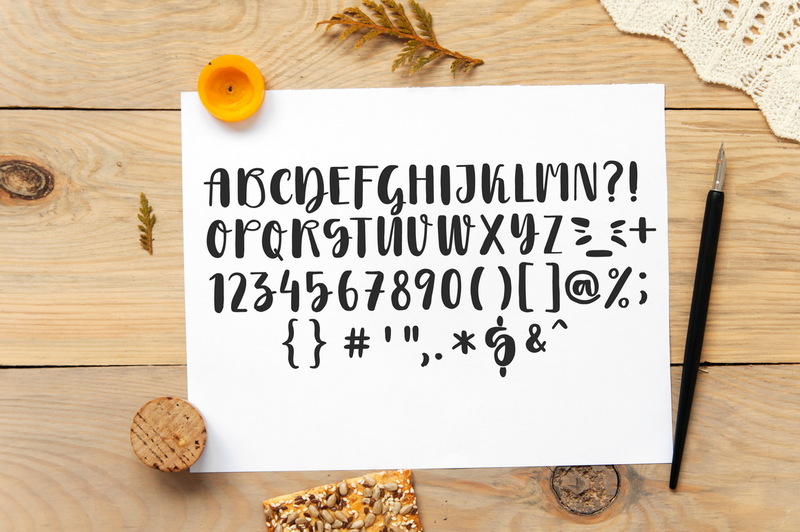 Ideal for labels, photo overlays, lettering posters. 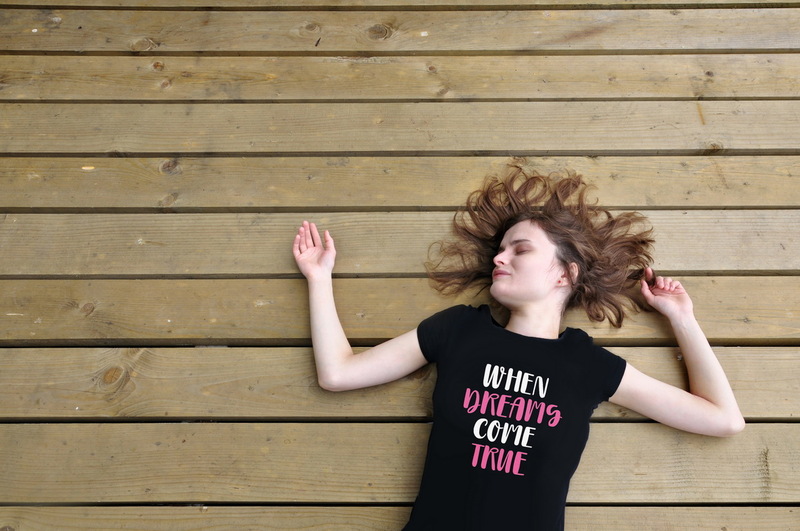 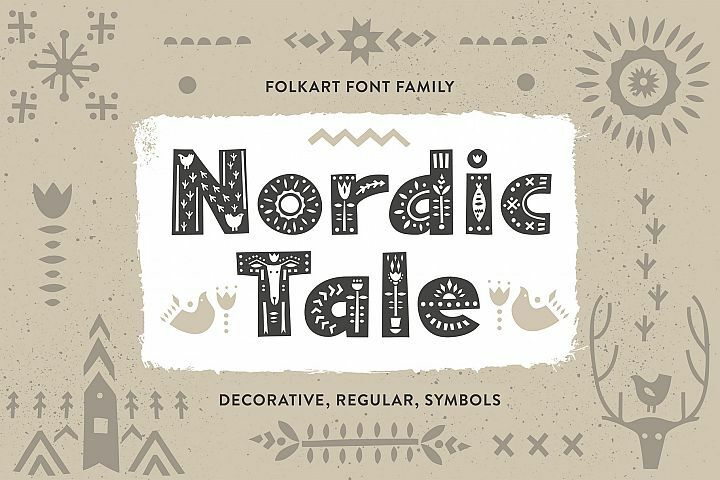 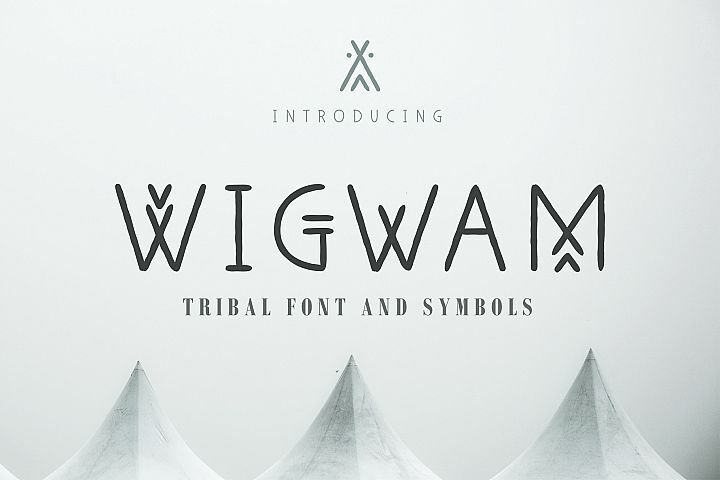 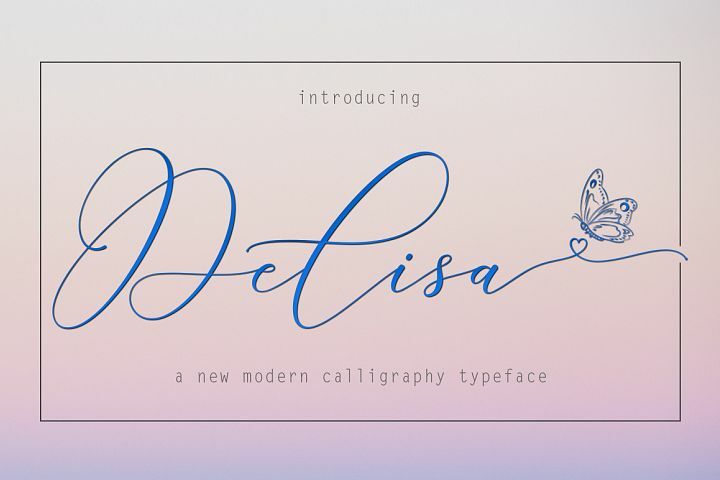 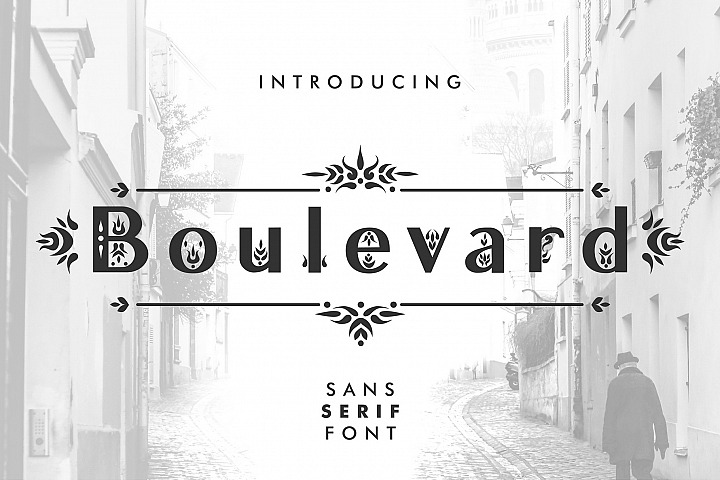 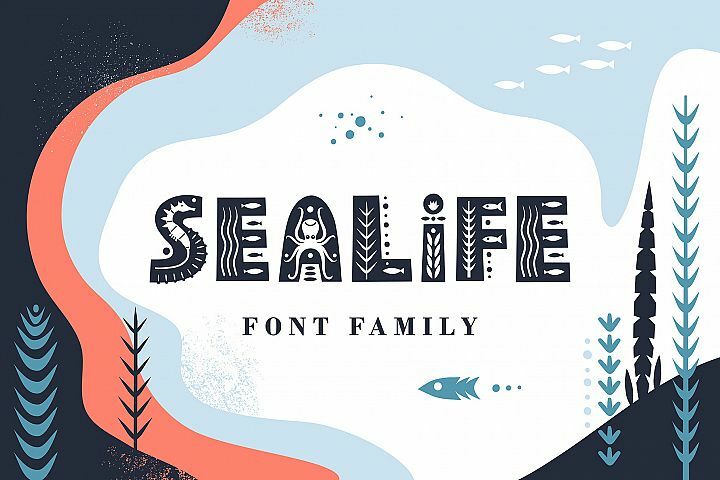 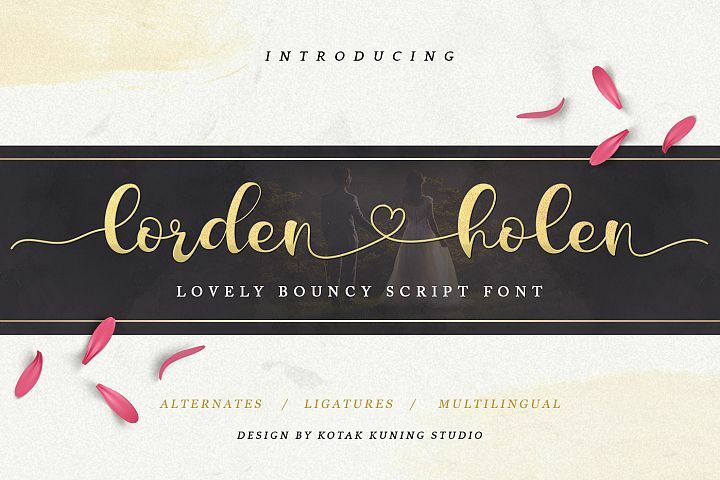 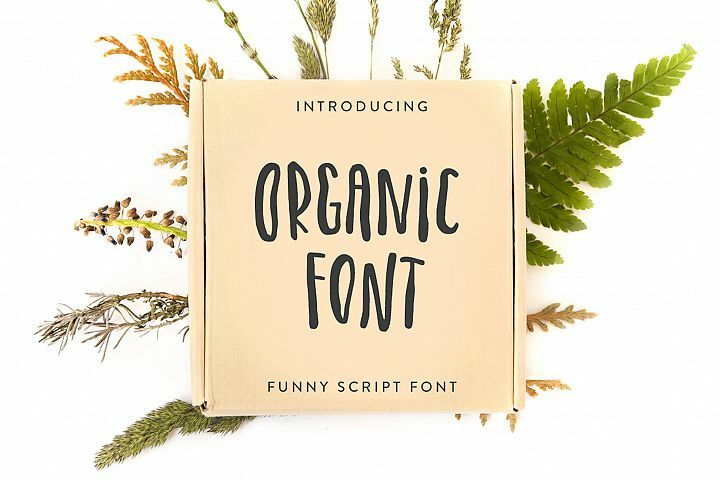 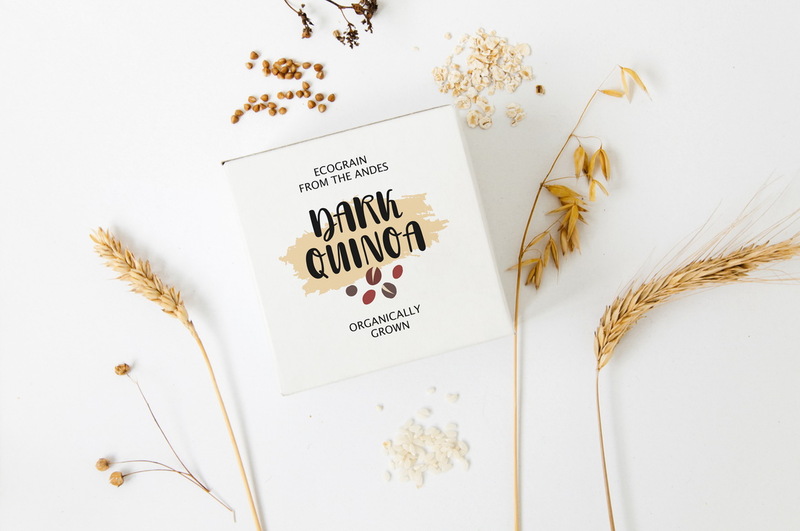 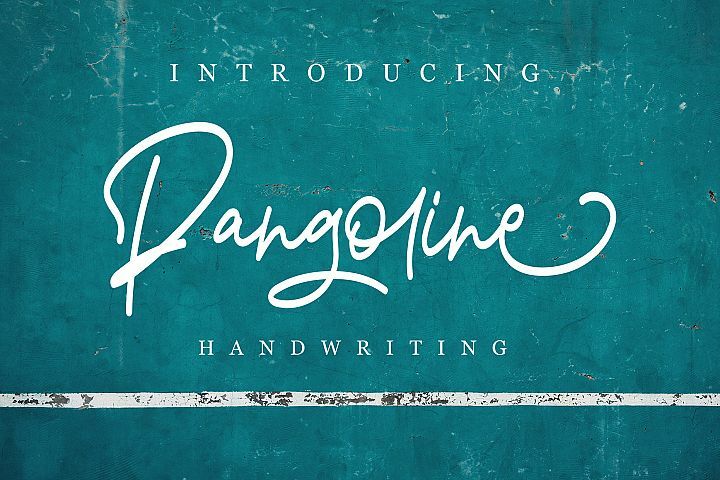 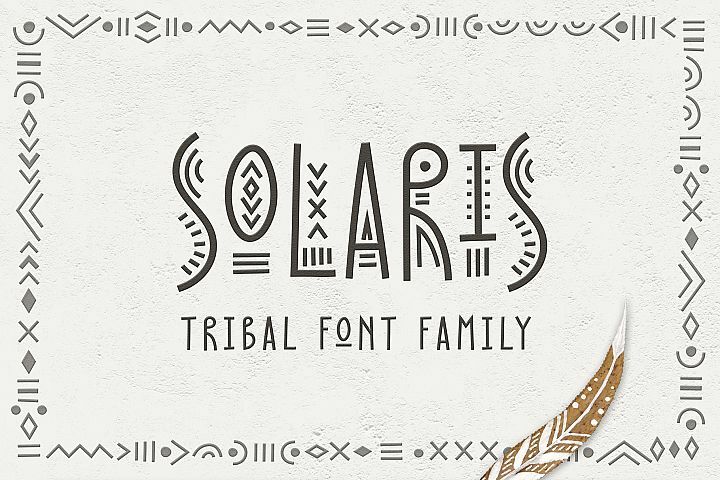 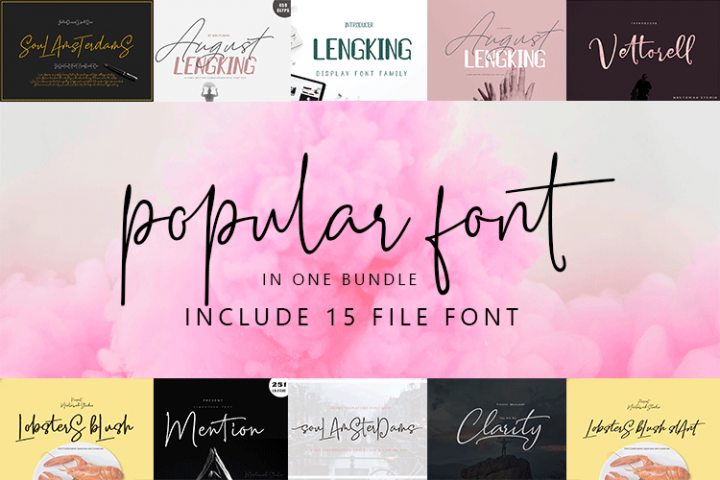 This font is also perfect for branding projects, invitation cards, menu design.